Believe it or not, I was asked to give a TEDx talk. How they found me, I don't know. I can only assume my desperate attempts at internet fame are working. I was still writing my talk all the way up until the time I walked onto stage, so, suffice it to say, it was a nerve-wracking day. But I had tons of fun, so it was worth it. 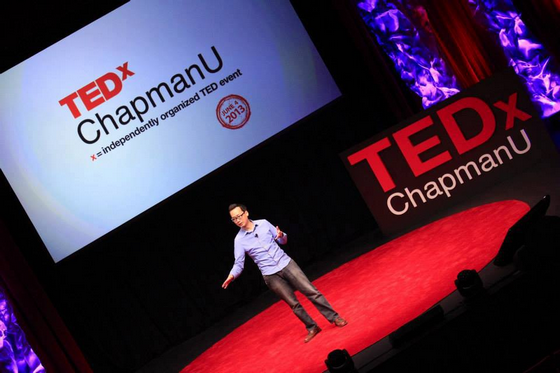 BAMBOO NATION: I Gave a TEDx Talk. Here Is the Video.